Incorporated in the year 2007, at Hyderabad, (Telangana, India), we “SRI SRI VENKATESHWARA POLYMERS”, are a Sole Proprietorship Firm, engaged in manufacturing and wholesaling optimum quality Carry Bag, Garbage Bag, etc. Under the direction of our Mentor “Hariprasad Gupta (Proprietor)”, we have been able to meet the specific needs of clients in the most efficient manner. 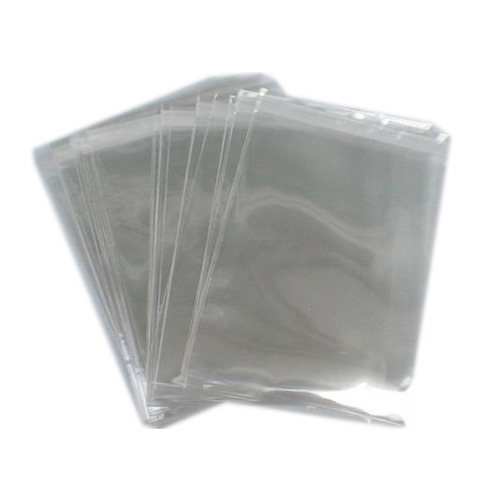 We also imparts Plastic Bag Printing Service.